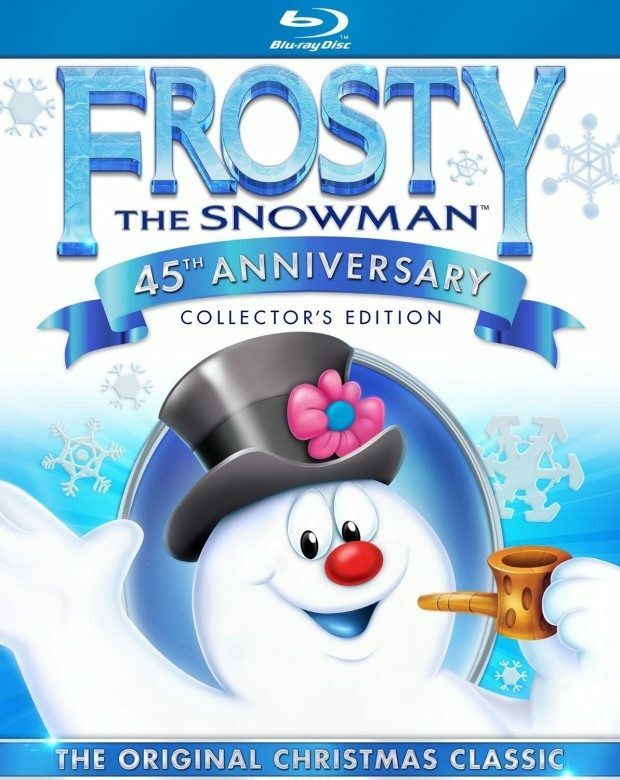 Frosty the Snowman 45th Anniversary Collector's Edition Only $9.96 Was $15! You are here: Home / Great Deals / Amazon Deals / Frosty the Snowman 45th Anniversary Collector’s Edition [Blu-ray] Only $9.96 Was $15! Frosty the Snowman 45th Anniversary Collector’s Edition [Blu-ray] Only $9.96 Was $15! This is a Great Christmas Classic! Head over to Amazon and get Frosty the Snowman 45th Anniversary Collector’s Edition [Blu-ray] for Only $9.96 Was $15! Shipping is FREE on orders of $35+ or if you have Prime! Don’t have Prime? Try a 30 day FREE trial! Voices of Jimmy Durante, Jackie Vernon. The original celebrated holiday classic brings plenty of yuletide cheer with the hot and cold story of the jolly happy soul. Animated. 1969/color/30 min/NR/fullscreen.